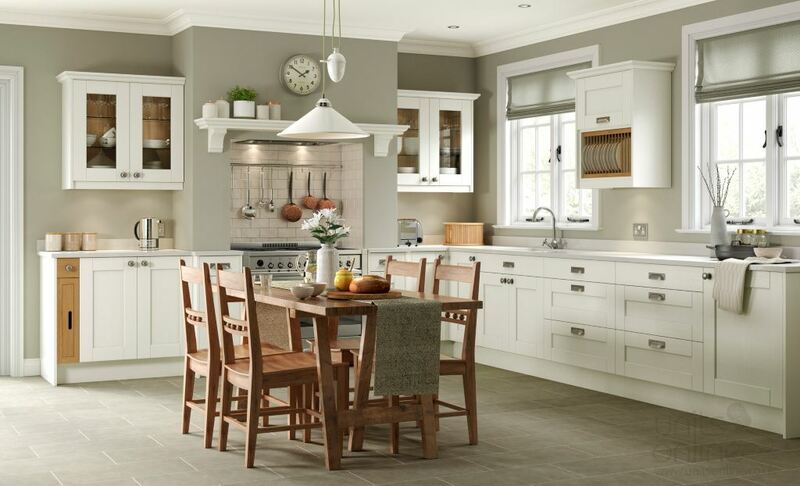 The Kensington is a modern shaker kitchen from Kitchen Stori / Uform. It is available in 27 different colours. 22 of these colours are available as paint to order with 5 colours available from stock.